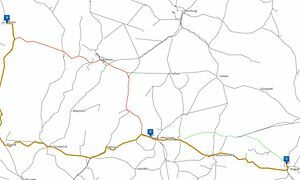 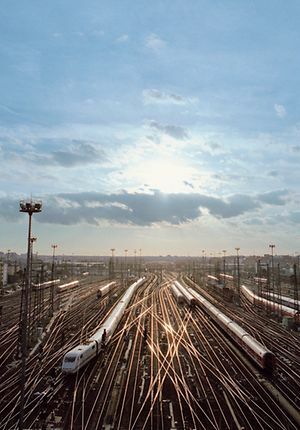 The connection of the "Trassenfinder" to the DB Netz AG train path portal (TPN) now makes ordering train paths even easier. 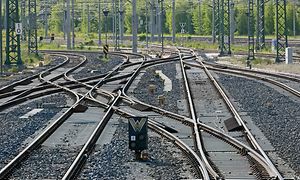 Calculate the charge for your track access yourself without obligation. 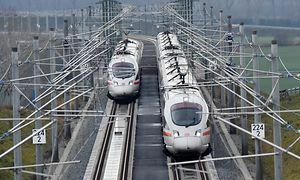 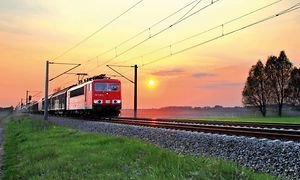 In the interest of local residents and the environment, Deutsche Bahn has set itself the goal of significantly and permanently reducing train noise by 2020.